Discarded Electronics Are Poisoning African Children! If you’ve ever wondered where that computer, refrigerator or TV you threw away ended up, you may not like the answer. A recent expose on ABC.com reveals the dirty secret behind electronic wastes: many products discarded by developed nations like Germany, the U.S. and England wind up in Africa, and they’re poisoning the continent’s children with harmful toxins like lead, cadmium and mercury. Take a region of Accra, Ghana, that’s nicknamed Soddom and Gomorrah. Tons of the developed world’s electronic waste like discarded computers gets shipped there every year, with most of the items being disassembled and burned by local children. The poverty-stricken kids, some as young as eight years old, even harvest the leftover scrap metal to sell, exposing themselves to large amounts of heavy metals and carcinogenic fumes. Not only does this process severely compromise the health of young children, it’s wreaked havoc on Ghana’s land and waterways. A soil and river analysis conducted last year by a Greenpeace scientist found extremely high levels of lead, cadmium, arsenic, dioxins, furans and polychlorinated biphenyls. 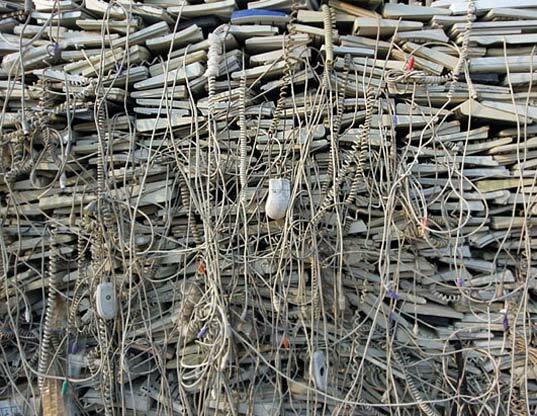 Dumping of developed nations’ e-waste isn’t just happening in Ghana, either. Similar scenarios can be found in countries like Nigeria, Vietnam, India, China and the Philippines. The UN estimates that about 50 million tons of e-waste is thrown away each year, with much of it ending up in developing countries. After all, it costs about $5.30 to properly dispose of an old CRT monitor from Germany–it only costs about $2.20 to throw it on a ship to Ghana. And while laws like those established in 1989’s Basel Convention prohibit developed nations from dumping unauthorized e-waste in poor nations, the system is largely unregulated. 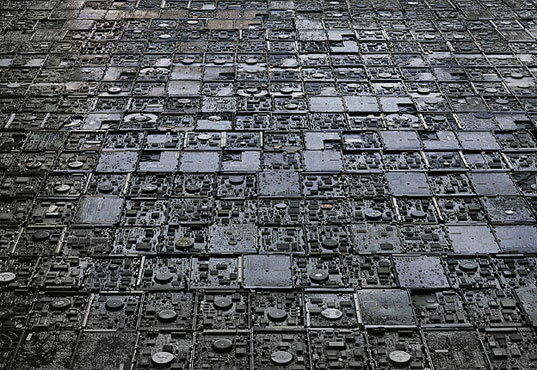 A study due to be released by the German Federal Environmental Agency found that Germany is shipping about 100,000 tons of discarded electronics south each year, even though the country has some of the strictest e-waste laws. 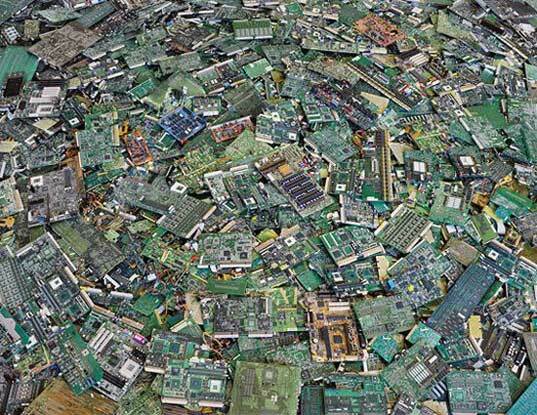 The world’s e-waste problem is certainly appalling, and deserves more media attention than it’s been getting. Hopefully by spreading the word, stronger international agreements can be established, and places like Soddom and Gomorrah can be abolished once and for all. All of US waste goes to landfills or Africa, where it poisons little kids. That's why I have kept all the electronics I have ever owned, in my house. since the shipping has been paid and there is an inexpensive labor force, where are the recycle companies for plastic/bioplastic, mercury, etc... ? If you've ever wondered where that computer, refrigerator or TV you threw away ended up, you may not like the answer. A recent expose on ABC.com reveals the dirty secret behind electronic wastes: many products discarded by developed nations like Germany, the U.S. and England wind up in Africa, and they're poisoning the continent's children with harmful toxins like lead, cadmium and mercury.